The volcano continues to emit a dense steam plume and some ash, but has not produced new explosions. 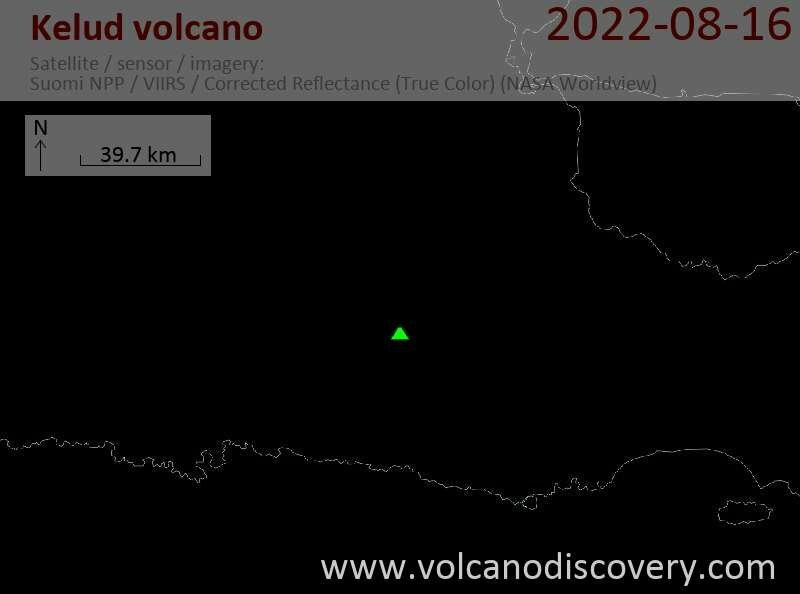 Apart from that the 2007 lava dome has been removed by the explosion, it is not very clear (nor easy to find out) what is currently happening in the crater. A constant stream of analysis and interesting details about the eruption has been appearing. Among them the observation that in terms of SO2 output, impressive as it was, it was only a moderate event. The injected amount of SO2 is not sufficient to cause any noticeable (short-term) climate changes. 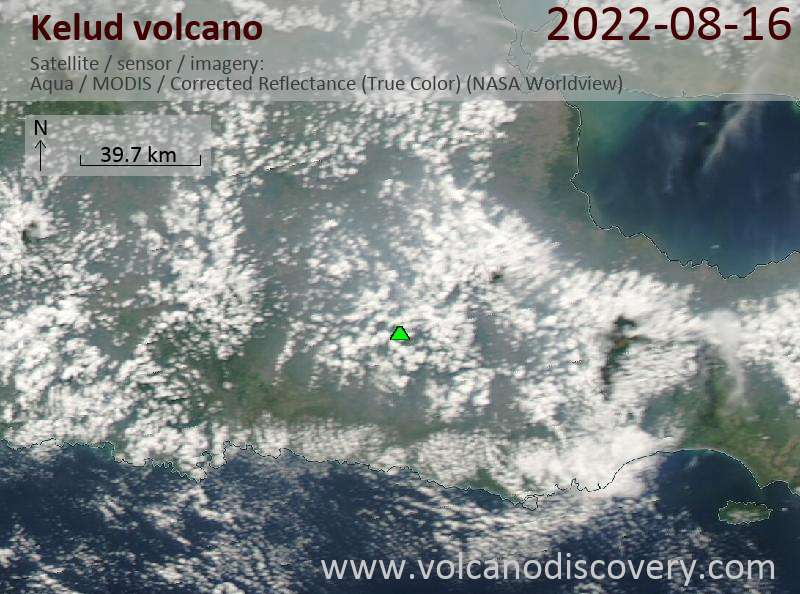 Satellite data have shown that the eruption column reached a maximum of 27 km altitude originally, before falling back and producing beautiful gravity waves at approx. 19 km altitude where it spread into an umbrella cloud. Read more.